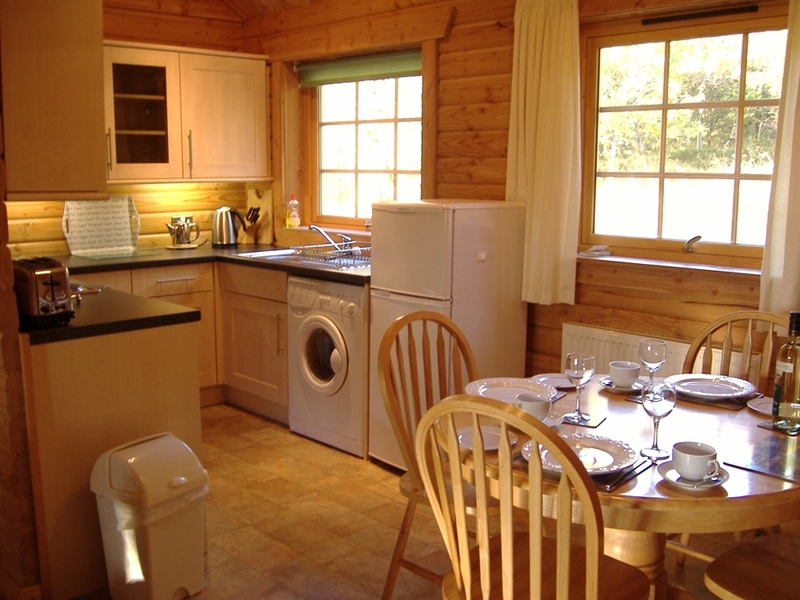 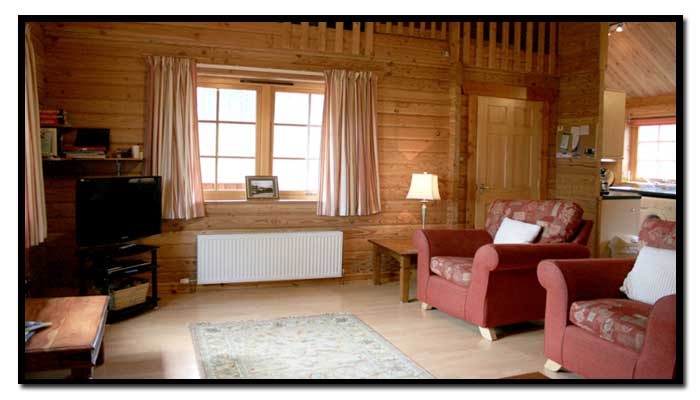 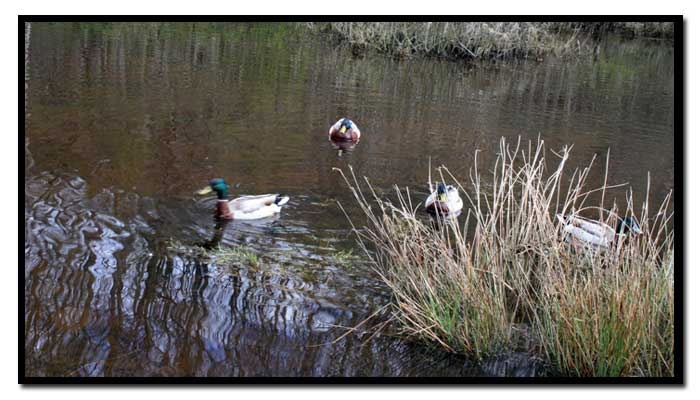 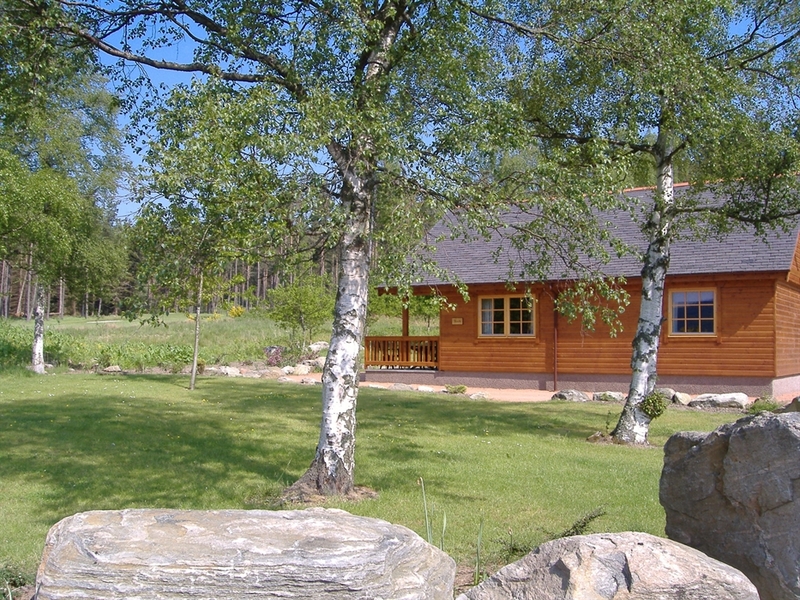 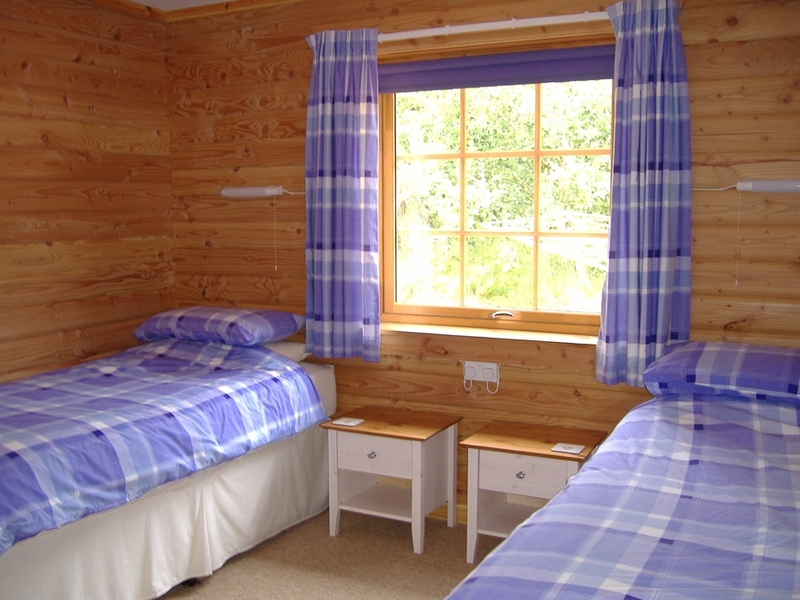 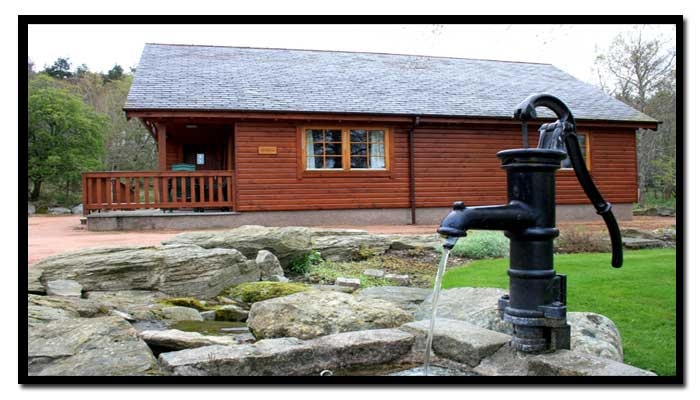 Situated on the outskirts of the picturesque town of Banchory, with easy access to Royal Deeside & NE Scotland, these 2 quality lodges offer an exceptionally high standard of comfort. 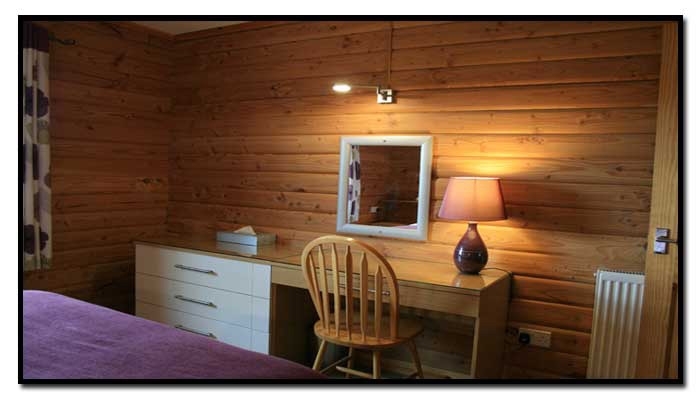 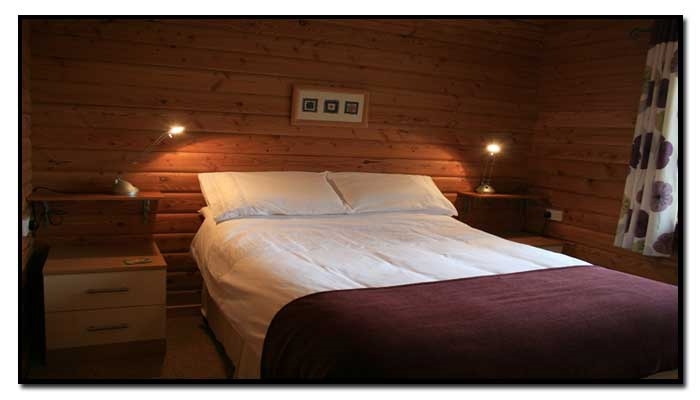 All rooms are tastefully furnished and well equipped. 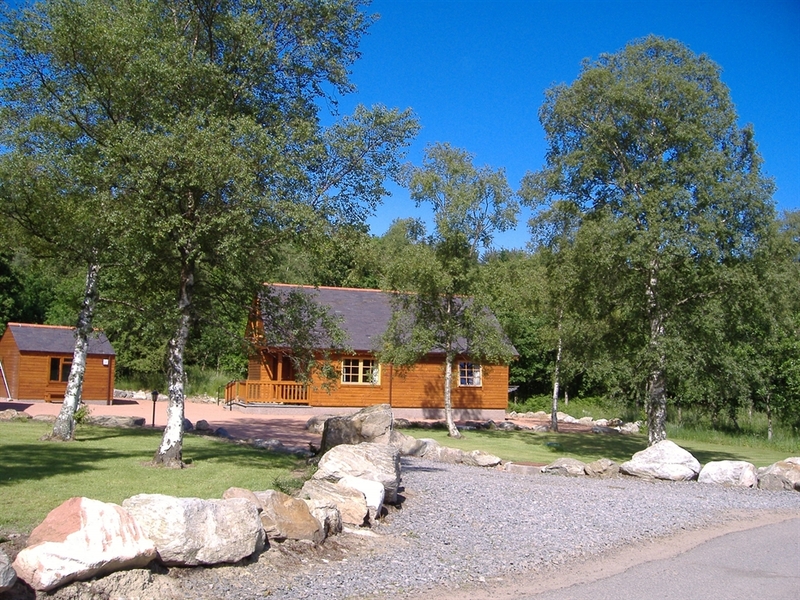 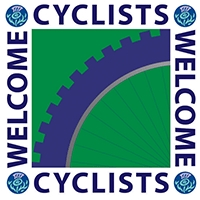 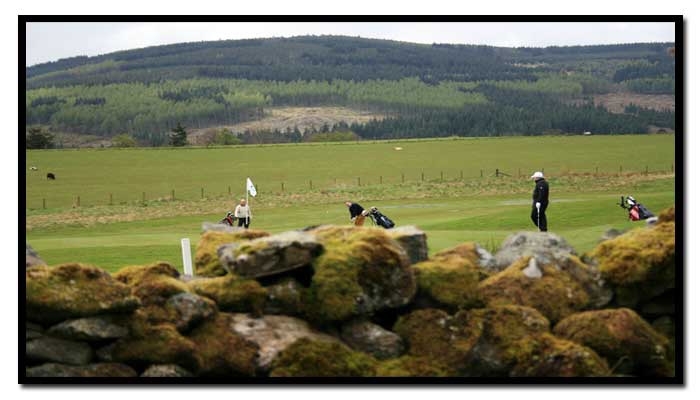 With open views to the hills and countryside they offer the perfect base for touring Royal Deeside and the North East of Scotland.